@intheroomshow w #mickiejayhenson. @bradyhicks @thestro @kathyfitzpatrick @jordanjgarber Former WCW and WWE referee Mickie Jay Henson joined the IN THE ROOM podcast this past Tuesday, July 7, 2015, with Brady Hicks, former WCW wrestler The Stro, Kathie Fitzpatrick, Derrick McDonald, and Jordan Garber. 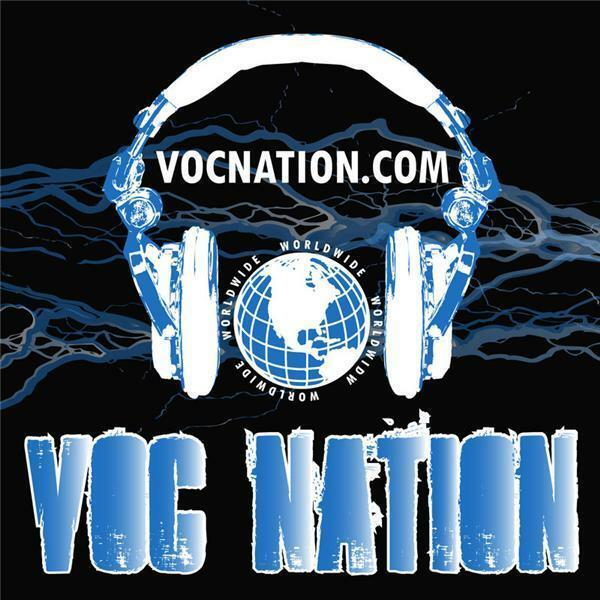 This show can be downloaded at both vocnation.com and thebradyhicks.com. Check it out as Mickie Jay steps off his fishing boat to discuss his time with Championship Wrestling from Florida, WCW, and WWE, and compares each. He also talks about the bout with cancer that sidelined him from WWE, mentoring under Dusty Rhodes, and WCW having “too many chiefs, not enough indians,” Other points of interest include being a WCW guy in the WWE locker room; his brief wrestling career; the art of refereeing; WWE’s ECW and Vince McMahon’s dislike of Paul Heyman; and how WWE is positioned moving forward as its leadership changes hands.